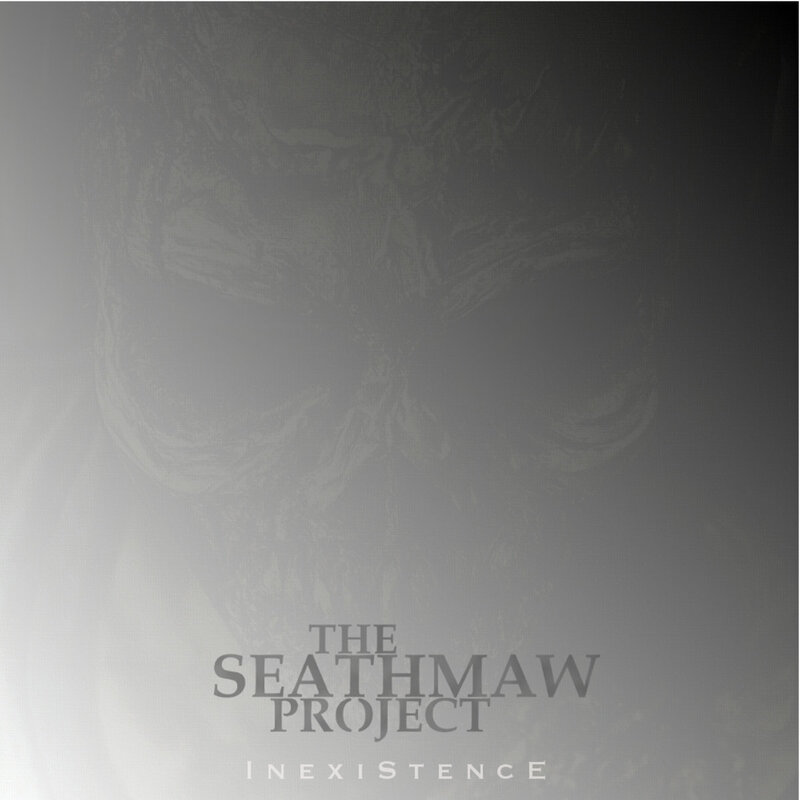 Looking at the album art of the third album from Dallas-based one-man band The Seathmaw Project you would think that it has something to do with Doom Metal. But, that’s not the case. With “Inexistence,” guitarist and songwriter Giovanni Munoz serves a melodeath release that is both crushing and catchy. Munoz plays hook-oriented melodic death metal in the vein of old In Flames, Dark Tranquility and Soilwork, with nods to At The Gates. The Seathmaw Project also veers into a groove territory. Big guitar-based hooks pop up, and vocals that alternate between screams and growls are the biggest highlights of this record. While individual songs fare generally well, the album as a whole shows that Munoz knows exactly what direction he’d like to head in. That said, there’s good material throughout “Inexistence” and Geovanni definitely knows his way around some sharp hooks. The production of the album, again courtesy of Munoz, definitely deserves to be paised. “Inexistence” is entertaining but more importantly a focused release, making for an overall interesting ride through melo-death’s Swedish district. The album is available for purchase via Bandcamp.